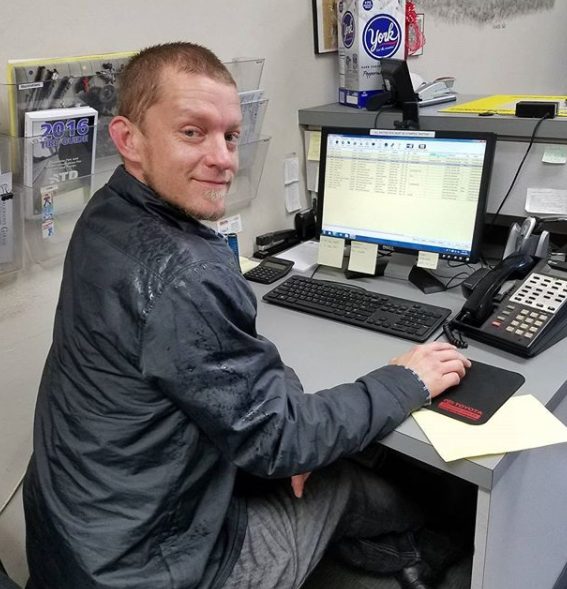 Furgerson’s Garage is staffed by people who take great pride in their work. 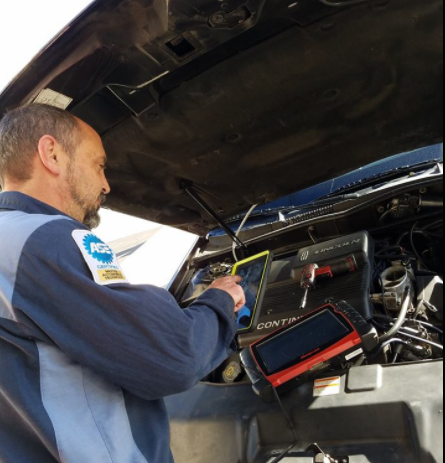 With nine service bays, workstations equipped with resource software and an up-to-date repair management system, our ASE-Certified Technicians and ASE-Certified Service Advisors can take care of your auto, SUV and light truck needs, from the wheels on up. 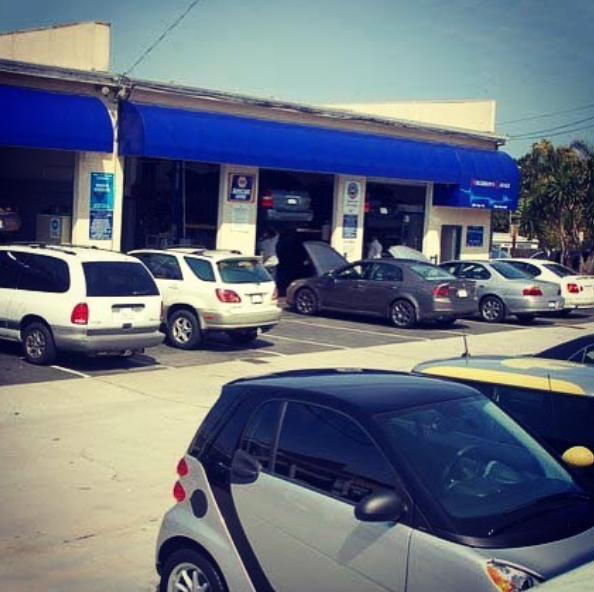 We value our customers’ time, and we strive to make the experience at our garage a convenient and pleasant one. Our customers can bring their vehicles to us and we’ll use our shuttle to take them home or to their workplace.